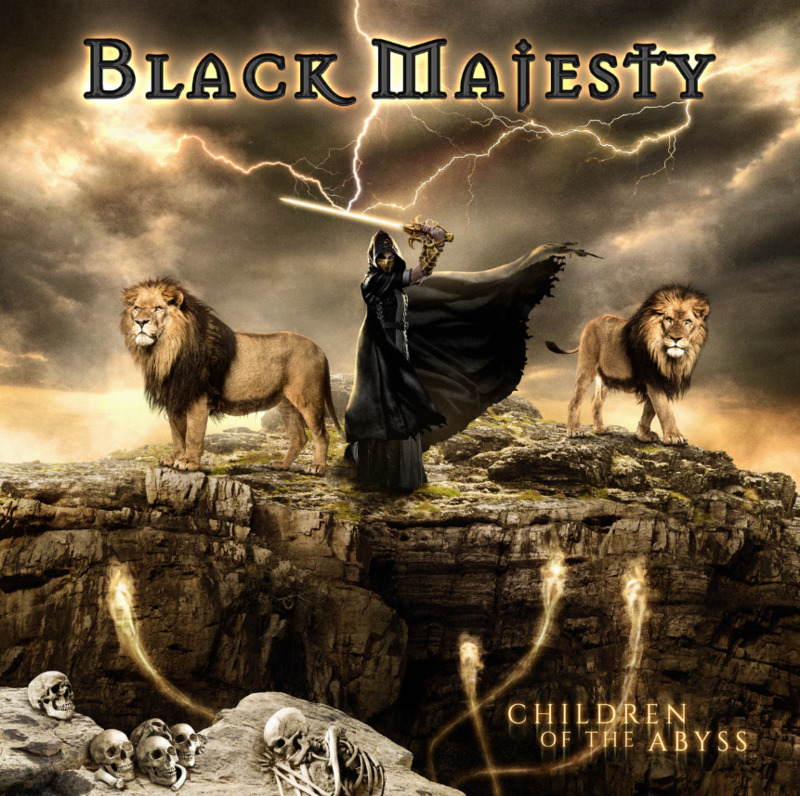 Australian power metal band Black Majesty return with their seventh studio album, Children Of The Abyss, released worldwide on September 21st via their German label Pride & Joy. This will directly follow with a short spell of headline live shows in Europe hitting Germany, Poland, Czech Republic, Belgium and then returning back home for album launches in Australia. See dates on the flyer below.